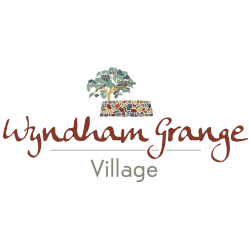 When you think of a retirement village, do images of stunning modern homes with two bathrooms, two bedrooms and a double garage with internal access instantly spring to mind? What about a beautifully landscaped setting, independence, privacy and a host of social activities to choose from? 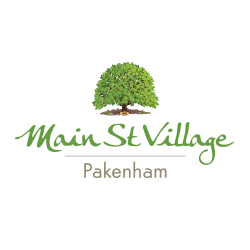 According to Andrew Philip, managing director of Retirement Communities Australia, memories of eight square bedsits with one parking space are often fresh in the minds of older Australians, whose only knowledge of retirement village living is based on what was acceptable to the market some 35 years ago. 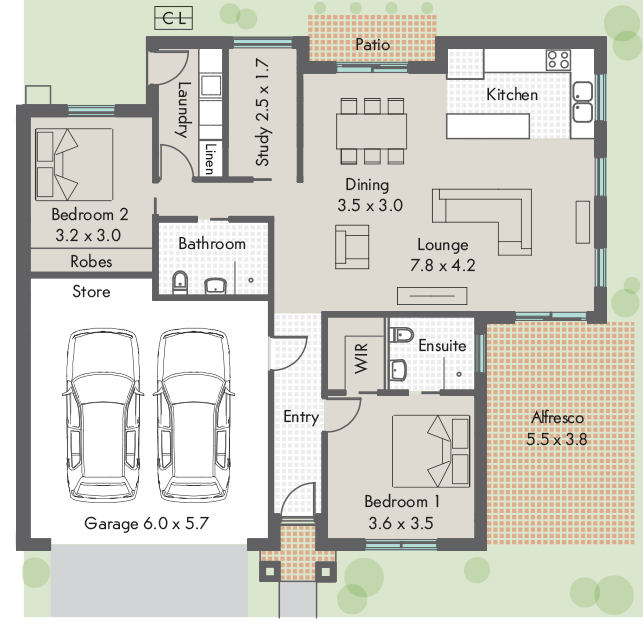 Now, convenience, comfort and ease are at the core of these newly-designed retirement villas. 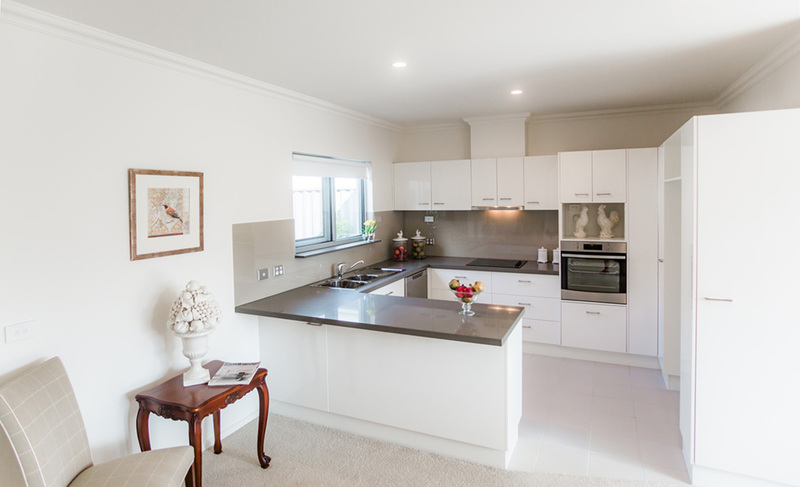 Bright, open plan living, and dining spaces equipped with sleek modern kitchens, replicate the free-flowing design so popular in contemporary homes. Thoughtful extras such as a home office, ensuite bathroom and powder room are frequent inclusions. 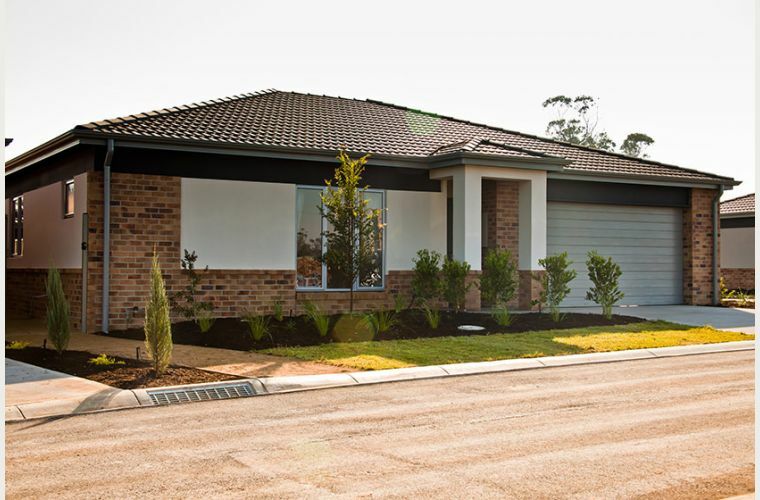 Every element - from covered and tiled entrances providing protection from the elements, and a place to shuck off muddy boots, to a perfect north orientation for maximum winter sun and summer shade - has been carefully planned to enhance living pleasure. Features such as direct internal access from the garage, come into their own when unloading shopping on a rainy day! 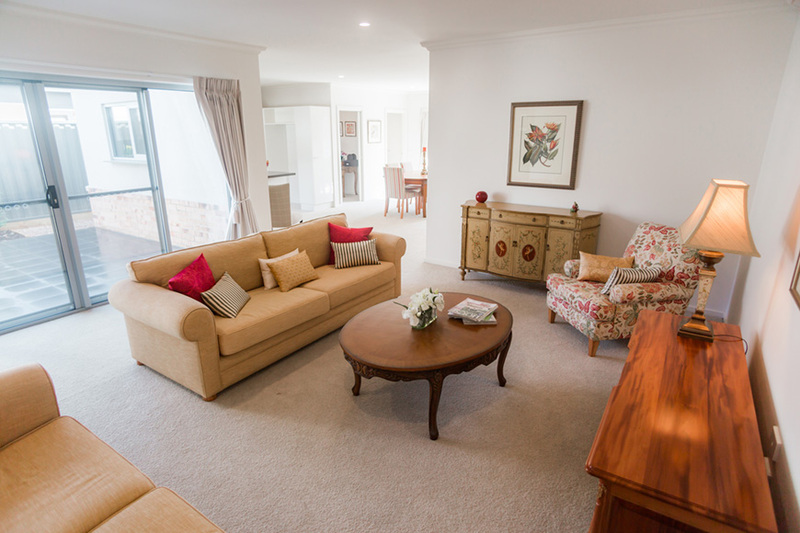 According to Mr Philip, the wow factor of Australian Retirement Communities villas is the vast open plan living and dining space, where “rooms” are created by the placement of furniture. 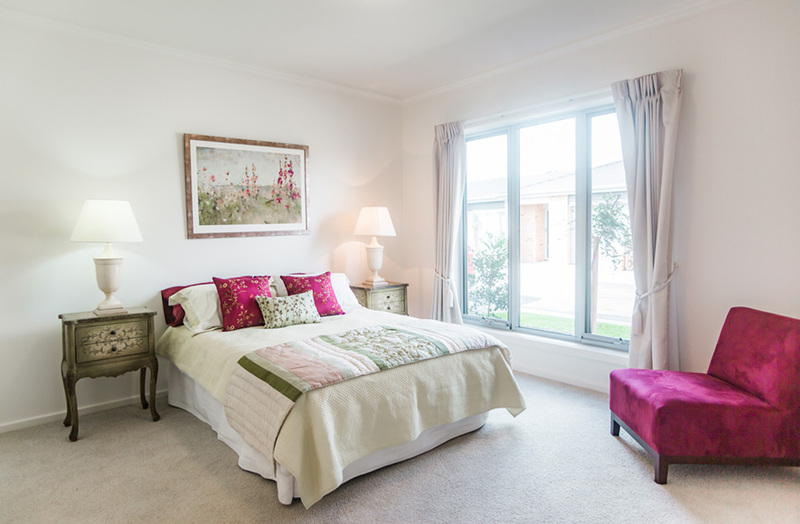 Generously proportioned, each master bedroom will comfortably fit a king size bed. The room is enhanced by a walk-in robe and full ensuite, complete with oversized frameless glass shower for quick and easy cleaning. 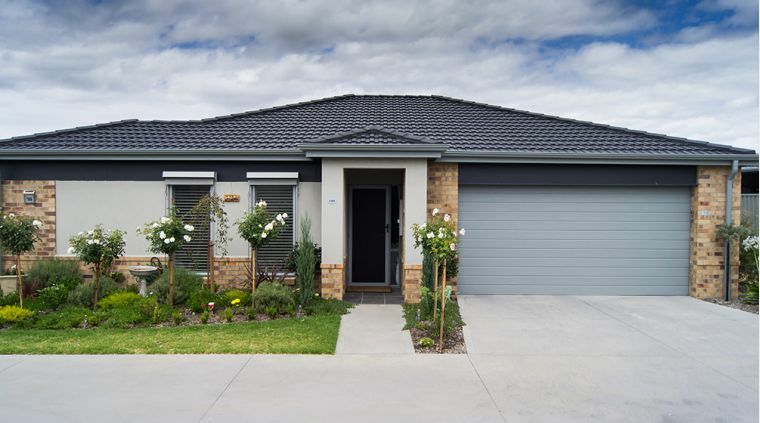 Whether you need some extra space for the grandkids to come and visit, or a multipurpose spare room for your favourite hobby or an overnight guest, a second spacious bedroom is now par for the course. A separate designated study also features on the floor plan, which could accommodate any guest overflow with a sofa bed. 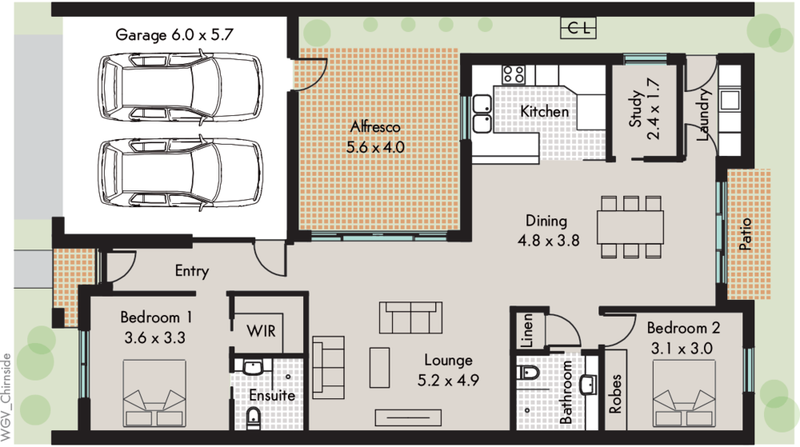 To view a range of different floor plans and see the layout for yourself, why not visit www.beleuravillage.com.au? Incorporated into the space is an all-electric kitchen, with loads of under-bench drawers, a 2 drawer dishwasher, hot plates, fully vented range hood, wall oven and stone bench tops and splashbacks. 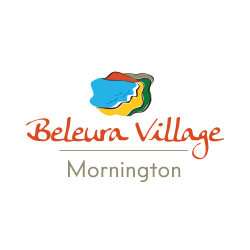 Thanks to many villages having an embedded power network, retirement villa residents generally enjoy savings of up to 20 per cent on their power bills. 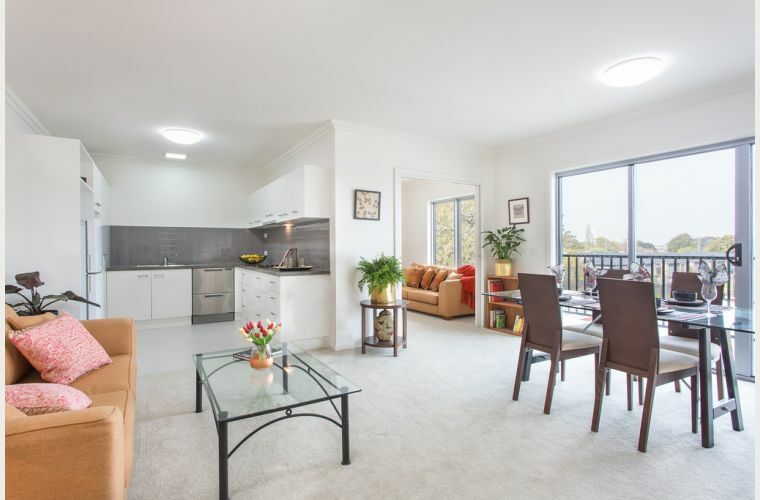 With floor plans designed to make the most of natural light and ventilation, as well as solar hot water in place for those extra hot showers, residents can do their bit for the environment as well as keeping power bills as low as possible. 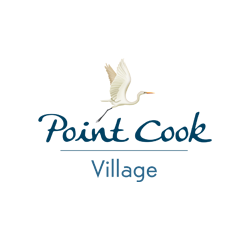 Completely self-contained, but with an attractive range of leisure activities on your doorstep, most villages such as this one at Point Cook Village allow you to choose how much you involve yourself with the rest of the community. 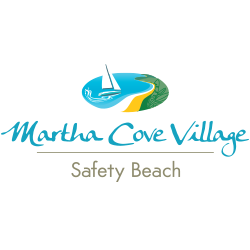 Relax in one of your home’s shaded outdoor areas, wander down to the clubhouse or simply enjoy having some time for yourself. The choice is yours!